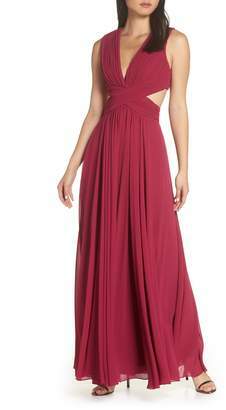 This sophisticated strapless gown is designed with a curve-enhancing crossover bodice and slinky column skirt. A front slit eases movement and adds a flash of leg, while ties knot at the back for a pretty rear view. 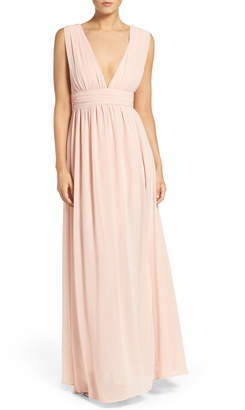 Style Name:Lulus Own The Night Strapless Maxi Dress. Style Number: 5430804. Available in stores.